Gathering with friends and family gives everyone the opportunity to share memories, express emotions, and find comforting support. Whether you choose burial or cremation, whether you select a formal funeral or a more relaxed memorial service, the need for acknowledgement of the loss with family and friends is ever present. We can help you create a unique meaningful ceremony to express the genuine individuality of your loved one. Cremation only refers to the manner in which you or your loved one has chosen for final disposition of physical remains. This decision doesn't limit the ways you can honor your loved one's life. 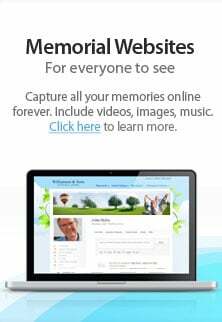 Families are finding that a funeral prior to cremation, or a memorial service following cremation is very helpful for the healing process of families, friends, and the community.